1987 Topps Baseball has a heavy presence through the entire set. 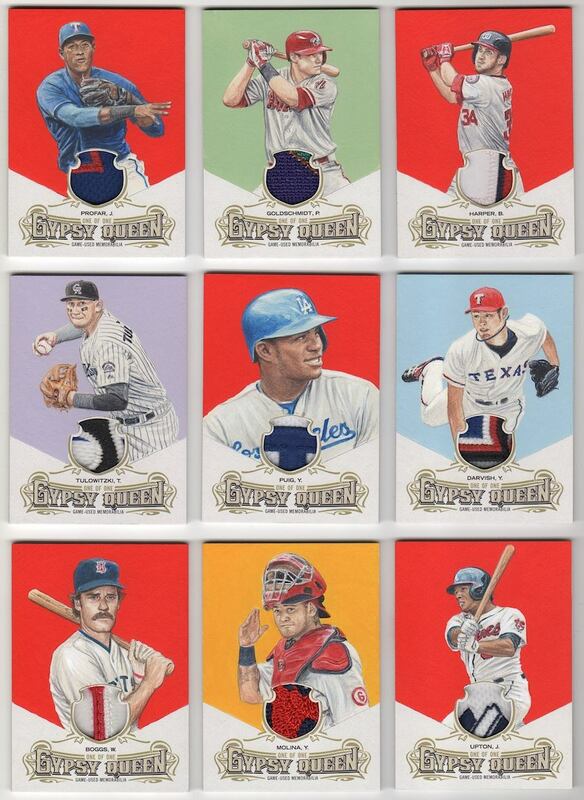 The wood grain design is somehow incorporated into almost all of the cards. 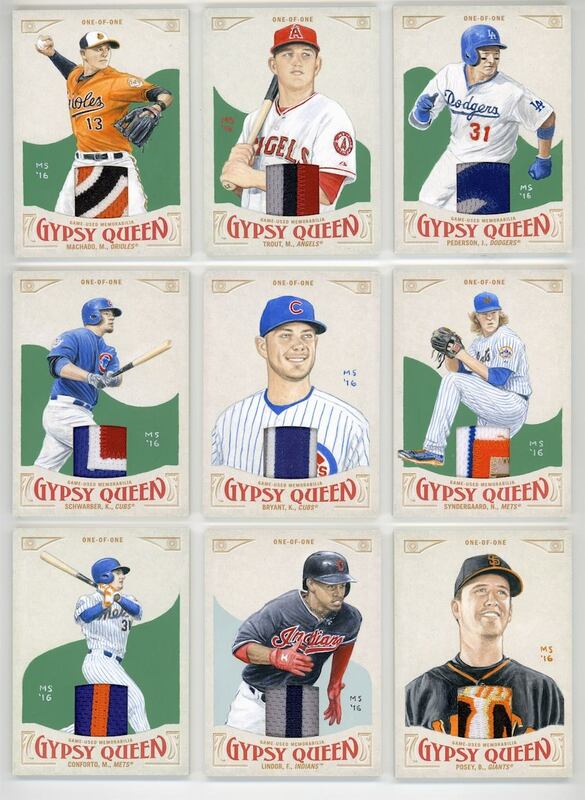 Only (87) boxes will be produced. That’s up from (65) last year. Everything about this product looks awesome. But what impresses me the most is the artwork. 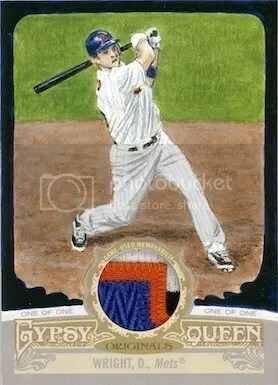 Artist Dan Bergren did the sketch cards, while Mayumi Seto and Monty Sheldon created the baseballs. Monty Sheldon has been making his world famous Artballs for awhile, but this is the first time any of them have been included within a product. 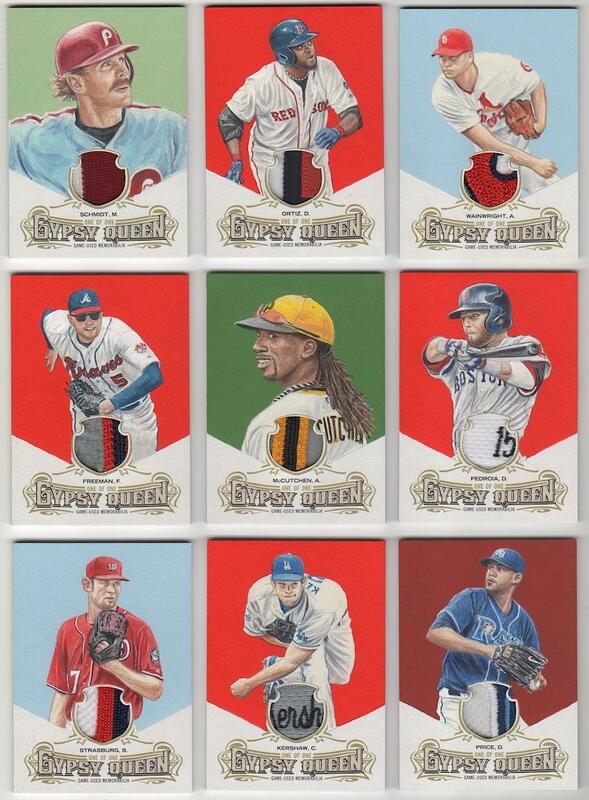 These just aren’t regular baseballs either. 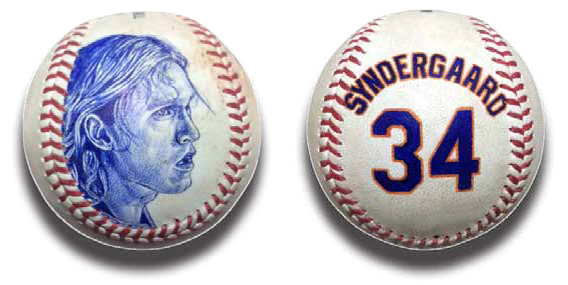 They’re actual game-used baseballs, and come with certification from Major League Baseball. 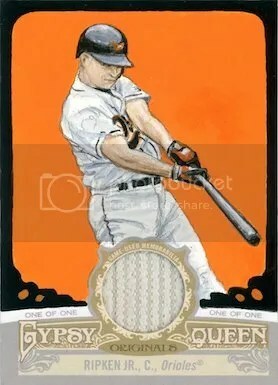 Mayumi Seto and Monty Sheldon both did (10) baseballs each. That leaves (67) sketch cards from Dan Bergren. 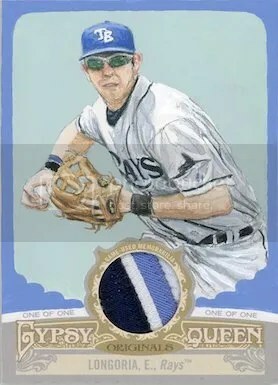 The baseballs Monty Sheldon did include Aaron Judge, Cody Bellinger, Adrian Beltre, Clayton Kershaw, Manny Machado, Yu Darvish, Bryce Harper, Anthony Rizzo, Eric Hosmer, and Mike Trout. Both the Aaron Judge and Cody Bellinger baseballs come affixed with the official “RC” logo. 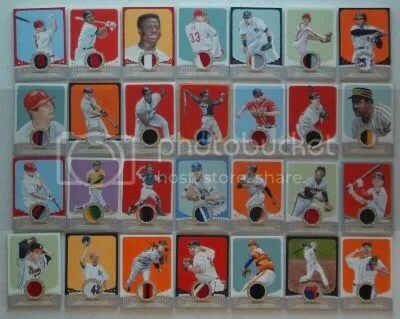 The sweet spot was even left blank just in case you’re ever able to get that player’s autograph. 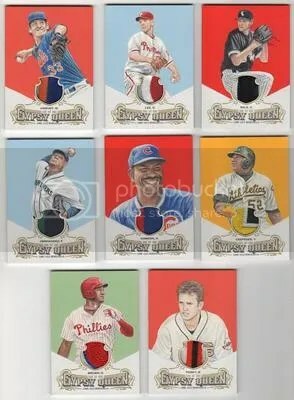 Talk about a truly unique collectible. 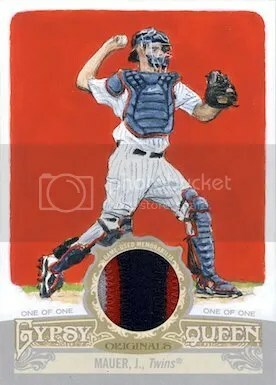 Hand-drawn sketch cards, especially ones containing a multi-colored swatch, are some of my favorite modern day cards. 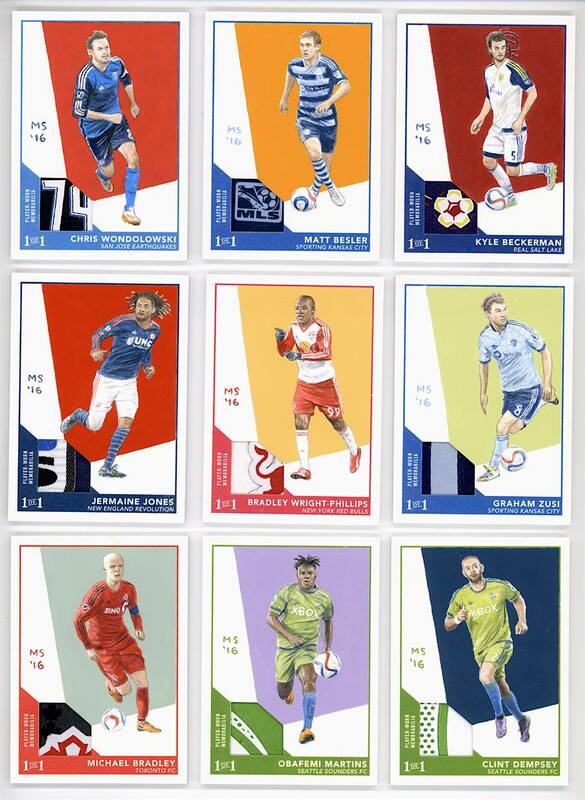 In addition to Gypsy Queen this year, sports artist Monty Sheldon contributed his talent to 2016 Topps Major League Soccer too. 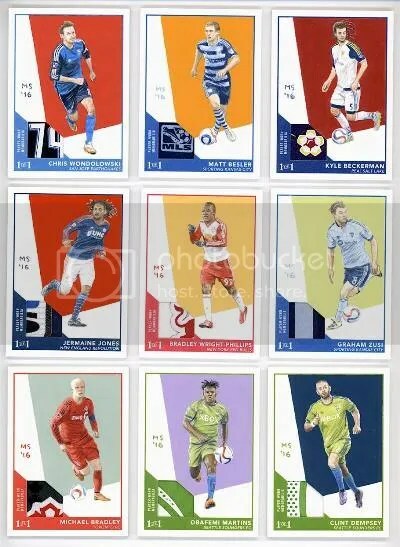 There are (10) sketch patch cards inserted within ’16 Topps MLS, and Monty Sheldon drew all of them. Each card is numbered “1 of 1” and is incredibly difficult to pull. I think they look absolutely stunning. I like how the patch seems to be shinning a beam of light on the player. 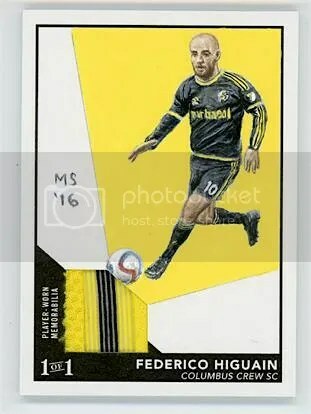 Even though this product was released in April, I’ve only seen two of these cards arrive on the secondary market – Obafemi Martins and Federico Higuain. 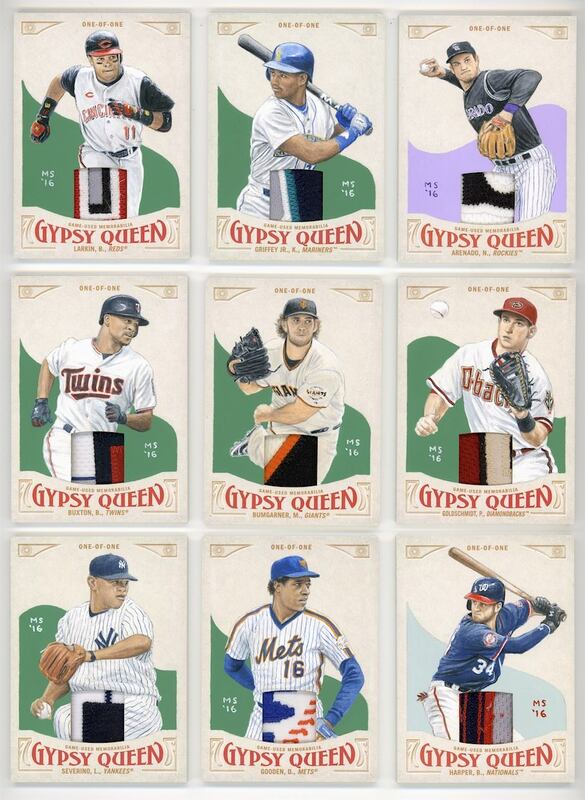 If I were a dedicated set collector, I would focus on either Topps Heritage or Gypsy Queen. Most likely I’d probably settle on Gypsy Queen though. 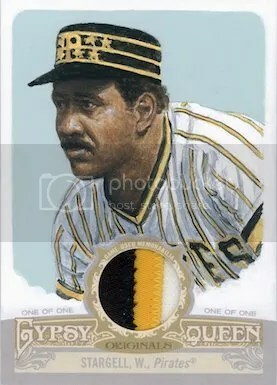 It has always been a fine looking product. The high-end “hits” are some of the nicest in the hobby. 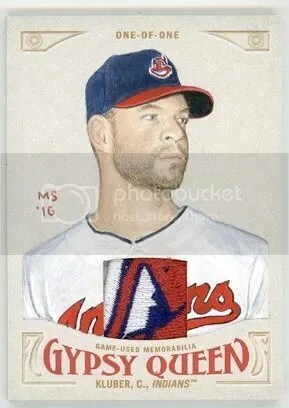 Especially when it comes to the hand-drawn 1/1 art patch cards. These are top notch museum quality pieces any collector would like to add to their collection. 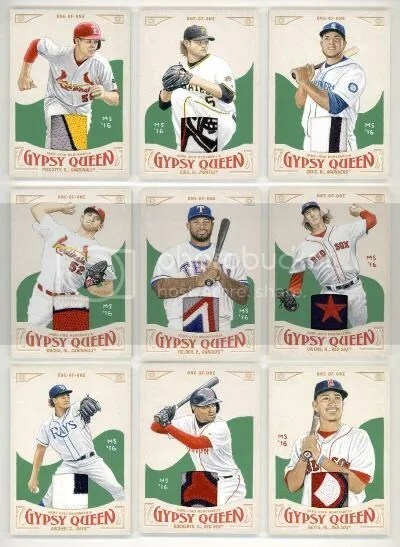 Sports artist Monty Sheldon has been one of the key elements behind these cards, and he’s returned for 2014 Gypsy Queen. 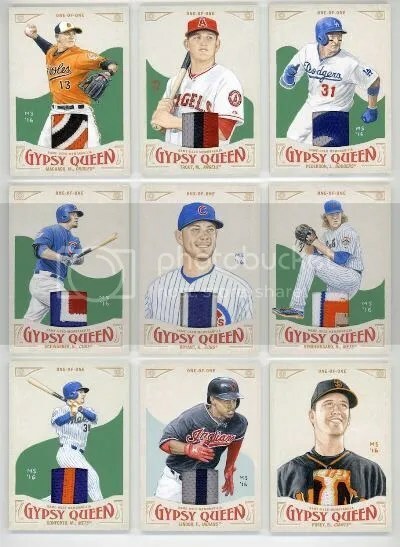 With the release of 2014 Gypsy Queen yesterday, its only a matter of time before a few lucky collectors start pulling these. Alright, that’s enough talk. Take a look at the goods! 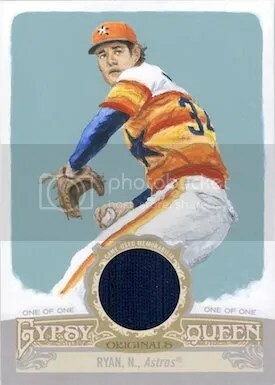 One of the best things that came out of Gypsy Queen last year were the hand-drawn colorful patch relics created by sports artist Monty Sheldon. 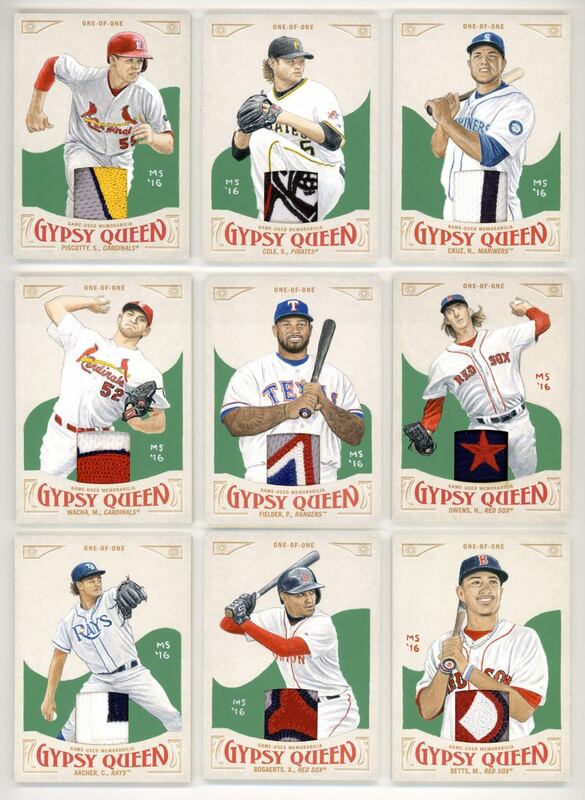 Collectors can look for more of his artwork in the 2012 version of Gypsy Queen. 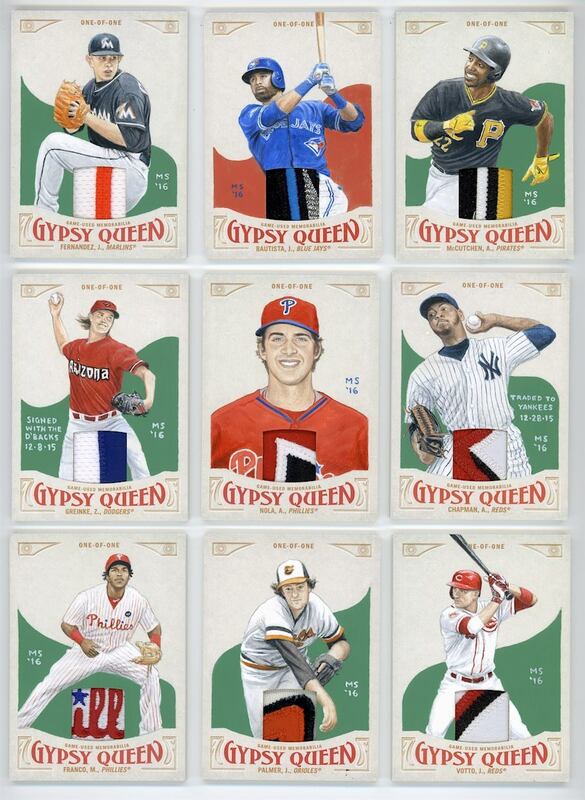 Here are a few closeups of what you can look forward to pulling.